Terra - Xehanort B VIP Quests Pt.2 & More! The Weekly Jewels Extravaganza includes 3,000 Jewels and a special set of limited-time VIP Quests. Purchase it this week to unlock all VIP Quests, with rewards including four Terra – Xehanort B Medals, one Trait Medal #56, and 1400 Jewels! Purchasers of the Weekly Jewels Extravaganza will also receive 1 Gold Ticket! The Gold Ticket will be distributed on Nov. 26, 2018 at 1:00 a.m. (PT) / Nov. 26, 2018 at 9:00 (UTC). *Offer expires on Nov. 25, 2018 11:59 p.m. (PT) / Nov. 26, 2018 7:59 (UTC). ● VIP Terra - Xehanort B Medal and 1400 Jewels Quest! 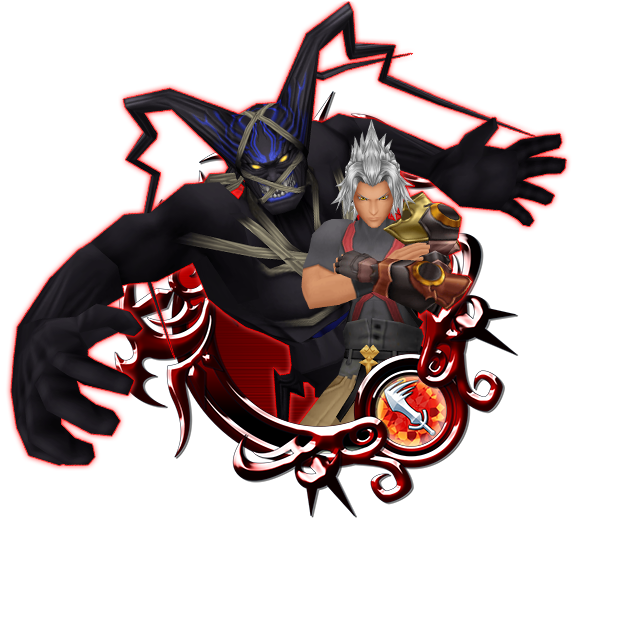 Complete this quest to obtain a total of four Terra - Xehanort B Medals, one Trait Medal #56, and 1400 Jewels! 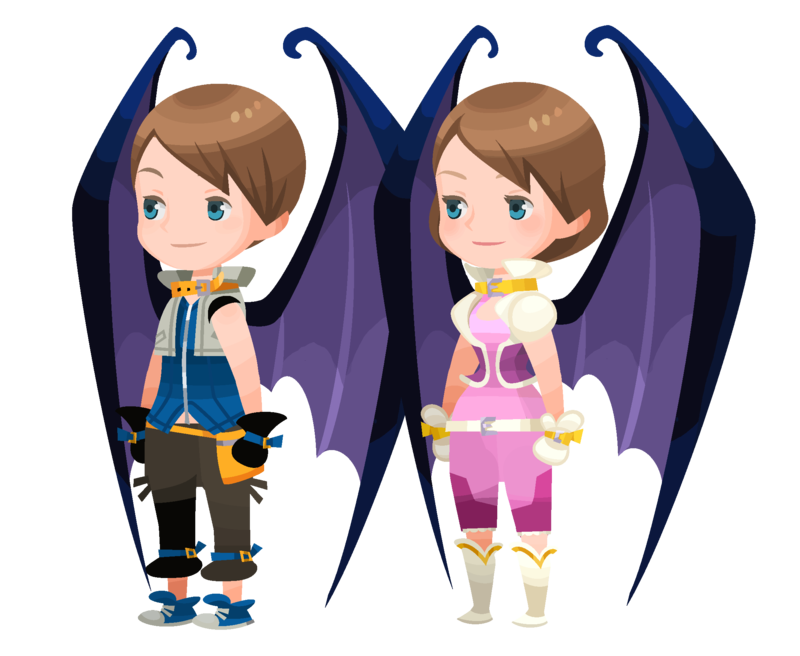 Score big in the party rankings to win the Chernabog Wings (Raid Boss Perk ＋10) avatar parts and other great prizes! ★ Fight alongside your party to defeat the Assault Dragon in this Raid Boss Event! This week includes extra-special rewards! Defeat the Assault Dragon Raid Boss with your party members to earn Raid Coins, which you can use to get fabulous rewards, including Magic Broom, Magic Mirror, Chip, and Dale Medals! Additionally, this week's raid event includes the Dancing Mushroom Ornament spirit part as a reward! The Raid Board for this Raid Event will be available until Dec. 1, 2018 11:59 a.m. (PT) / Dec. 1, 2018 19:59 (UTC). Upon successful defeat of the Assault Dragon, the raid boss level will increase by 1. NOTE: When the Assault Dragon appears, you will not be able to proceed in the latest main quest. ■ The exclusive Blue Fairy Draw is here for a limited time only! Take advantage of this chance to evolve up your Medals! We have a special deal for those looking for some help evolving Medals to 7★! Draw from this special 5-Medal deal to get Blue Fairy Evolve Medals! As this special deal will only be around for a short period of time, you won't want to miss out! ・You will receive five Tier 5 or higher Blue Fairy Evolve Medals per draw, one of which will be guaranteed to be Tier 8!